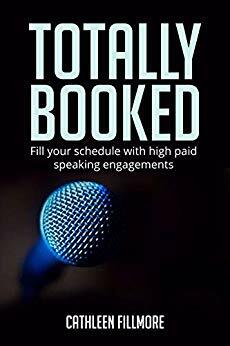 If you’re looking for the best speaker for your event, call us. A representative will be happy to assist you and make suggestions for your event. We’ll make sure you and your event get rave reviews.